Looking for a laptop deal? 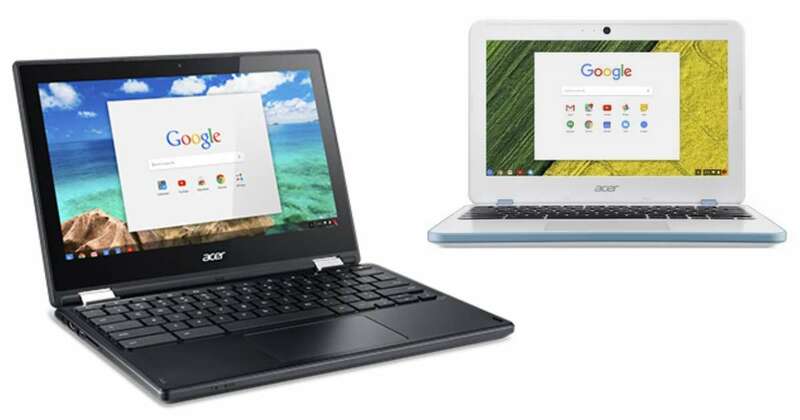 Get good deals on Acer laptops from Walmart or Jet.com right now! Get a laptop as low as $167. Shipping is FREE. These prices are available for a limited time.